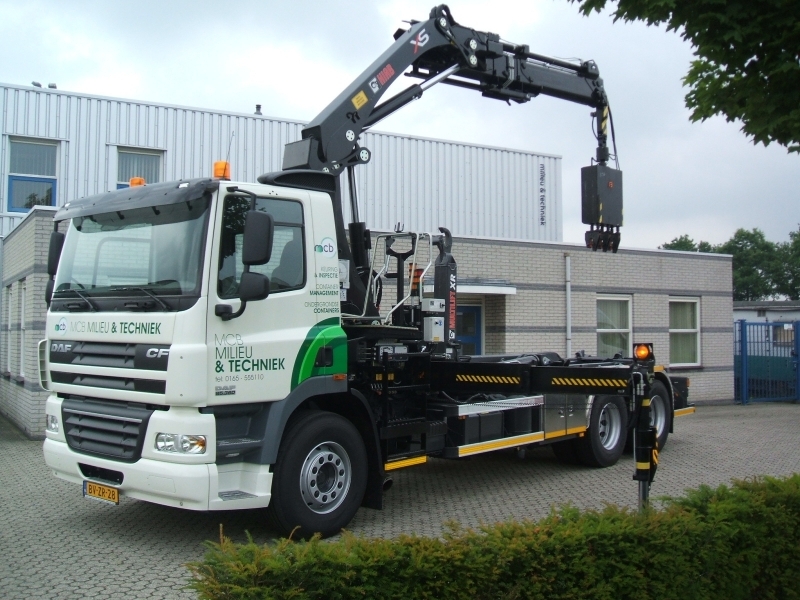 MCB Milieu & Techniek supplies collection containers for glass, paper, textiles and other raw materials. 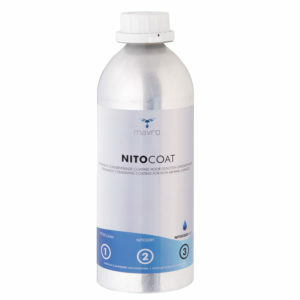 For several municipalities, the containers are already supplied with NITOCOAT during the production process. This keeps the containers in good condition for longer and graffiti, stickers and posters can be removed more easily. 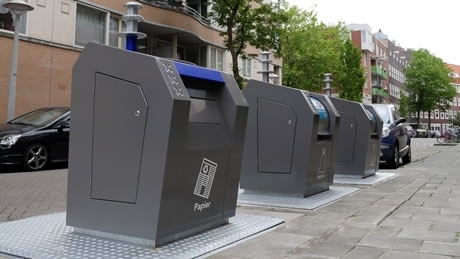 In the coming years, among other things, thousands of containers will be replaced in the municipality of Amsterdam. The new containers get a layer of NITOCOAT in the spray line.